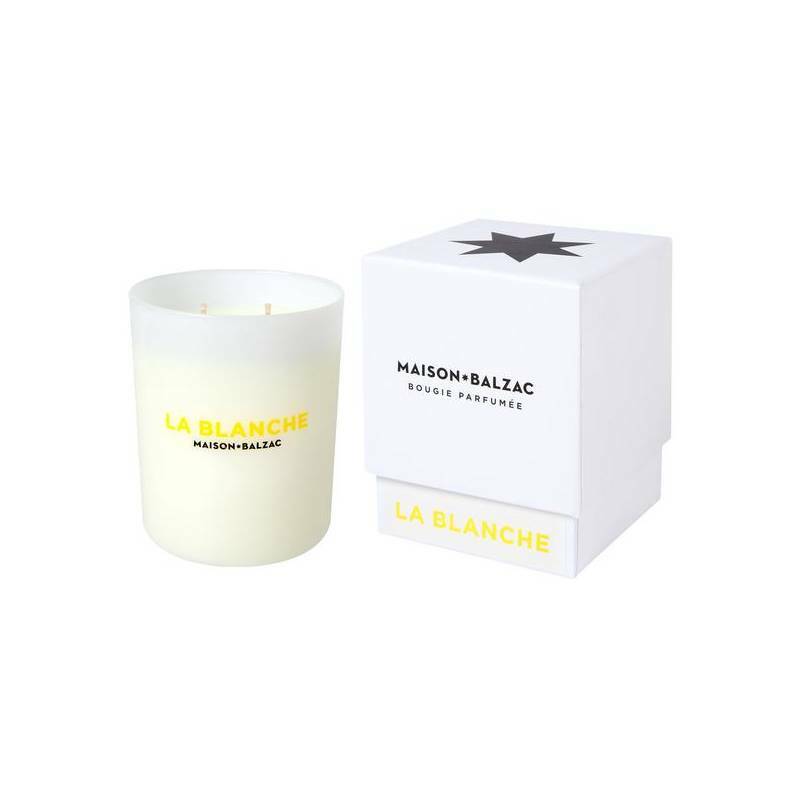 La Blanche is an ode to white flowers and winter citrus. 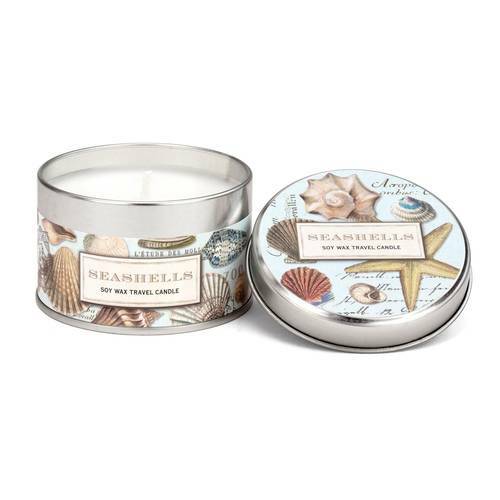 It recreates the fresh perfumes of a florist's atelier with subtle green notes of daphne and bergamot. 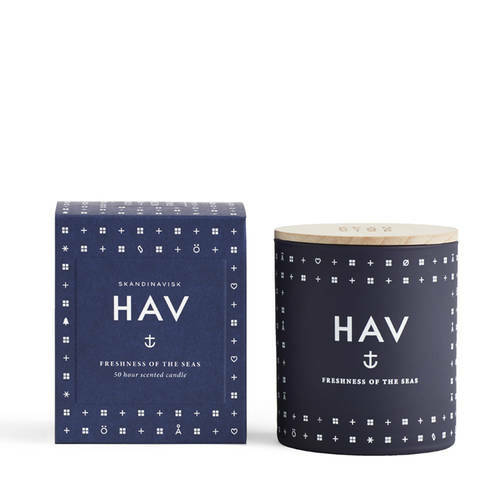 280g soy wax, 2 cotton wicks, approximately 70 hours burn time. Presented in a stylish box.